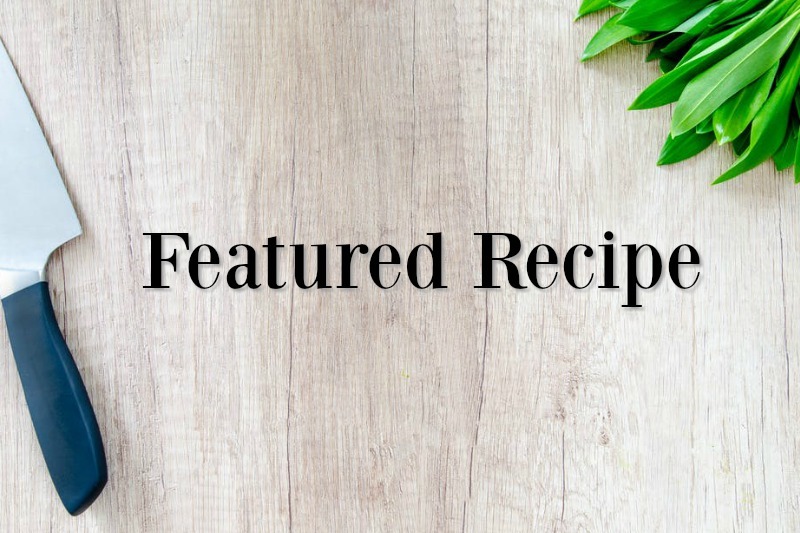 Take a look at this week’s featured recipe! Method: For the carrots wash and scrub thoroughly with a nylon pad to remove all dirt. For the cooking process, begin with keeping each vegetable separate from each other. Place vegetables into a large bowl and toss with an herb oil and season with salt and pepper. Place oiled and seasoned vegetables onto a sheet pan with parchment paper. Roast all vegetables at 325 degrees until tender. Allow the carrots to cool and then cut on a bias. All of the other vegetables ready for service. Method: Clean and remove all silver skin and fat. Cut the loin in half-length wise. Pack the lamb overnight and crushed garlic, rosemary, thyme and parsley. Remove the lamb from pack before service. Season with kosher salt, black pepper and lightly oil the lamb before cooking over a mesquite grill. Cook medium rare and set aside for slicing. Method: Combine brown sugar, eggs and olive oil in a bowl and mix thoroughly. Add pureed squash and mix. Add all dry ingredients mix until incorporated. Bake 325 degrees, the cooking will vary depending on the shape of the vessel you use. Test the cake with a toothpick and once the pick comes out clean it’s finished. (Once cooked set aside and allow to cool) It’s best to bake this bread daily to keep it moist. Method: Mix all cooked vegetables, pumpkin seed and dress with both the fig vincotto and pumpkin seed oil. Season the vegetable mix with the shallots, herbs, salt and pepper. Start by slicing the squash cake and placing on the plate. Place the vegetable mix next to the cake. Slice the lamb loin and place on top of the salad. Finish the plate with drizzle the fig Vincotto, pumpkin seed oil and lamb sauce.